From routine Volvo service to complex repairs, Crest Volvo Cars provides drivers from Plano with quality auto service. Thank You for Visiting Crest Volvo Vehicles Online! At Crest Volvo Cars, our new car inventory is stocked with a bevy of outstanding new Volvo cars. As a top Volvo dealer near Dallas, we offer a wide selection of new Volvos that includes Volvo S60, S90, V60, XC60 and the all-new XC90. 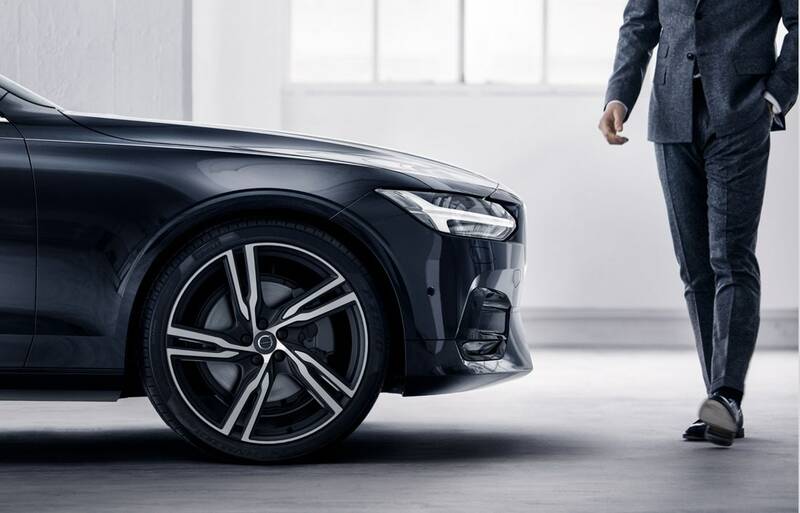 With exceptional reliability, incredible power and innovative design, it's easy to see why Volvo cars are some of the most sought-after vehicles on the market. Browse our easy-to-use website to find several helpful tools to aide in your car search, such as our research and reviews page, which comes complete with a host of invaluable information on a variety of our new Volvo cars in Plano. You can also discover what makes our lineup so special by comparing each model to others in its class. We guarantee you won't be disappointed! 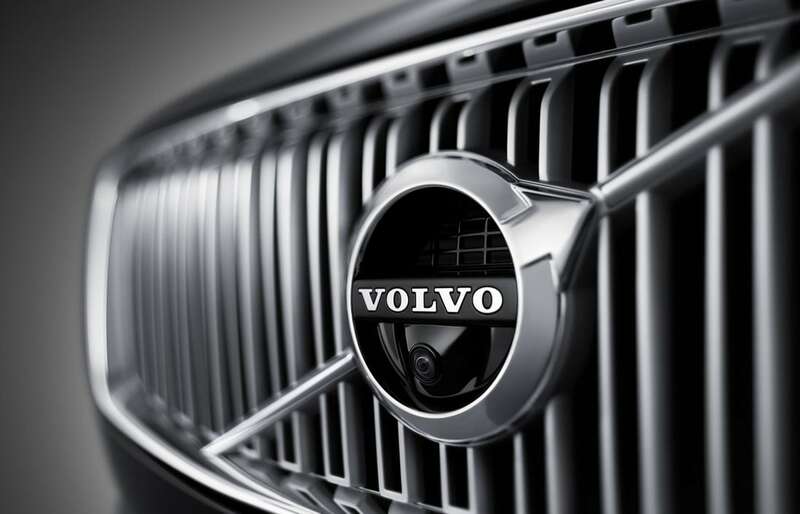 Our leading Volvo dealership in Plano is also home to a large number of used Volvo cars and Certified Pre-owned vehicles. Each model in our used inventory is of the utmost quality and has been per-inspected to meet our high standards of excellence, ensuring our customers always receive a car that is both safe and reliable. For even more peace of mind, we also offer a 3-month/3,000-mile warranty on every pre-owned car and SUV. While you're online, check out our excellent selection of used car specials that make getting into your next car even more affordable. At Crest Volvo Cars, you can always count on finding the best selection of used Volvo cars near Dallas. When it's time to service your Volvo, bring your vehicle into our service center to find quick and efficient auto repair near Dallas. Our excellent service technicians are fully qualified to work on all makes and models. They specialize in not only collision repair, but also routine maintenance services. Whether you need an oil change, transmission flush or dent removal, the auto repair shop at our Dallas-area Volvo dealership is equipped to handle it all. Just schedule an appointment with our service department online and we'll get your car looked at as soon as possible. Shop with us if you've been looking for Volvo dealers near me.Getdirections and store hours here. 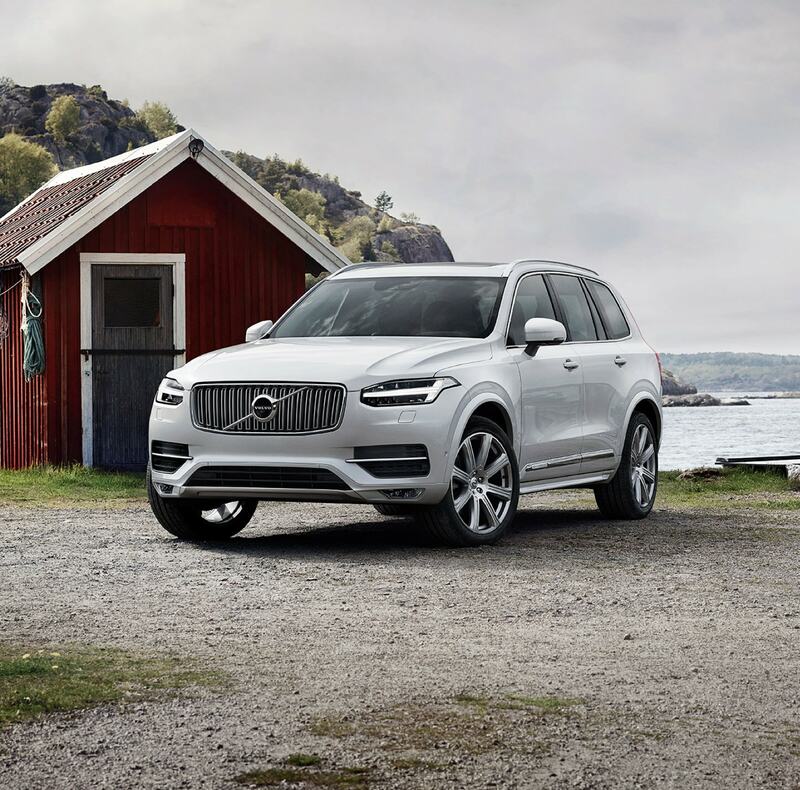 Our Volvo dealership near Dallas works diligently every day to provide our customers with top-notch service and competitive prices that will have you returning time and time again. We are excited to have you join us as a customer and we'll do everything we can to ensure you get the car of your dreams!